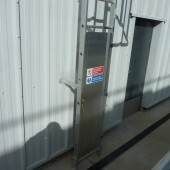 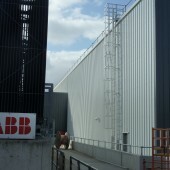 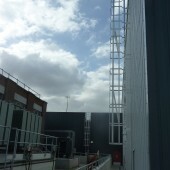 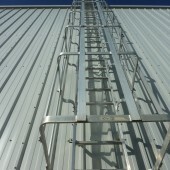 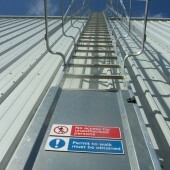 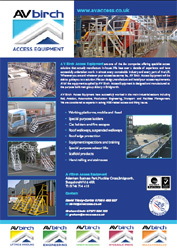 AV Access design, manufacture and install a range of bespoke vertical cat ladder systems that are enable customers to meet their obligations under the working at height regulations and the management of health and safety at work regulations. 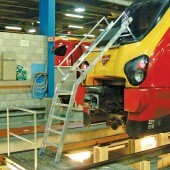 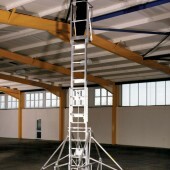 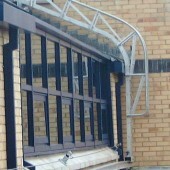 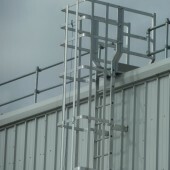 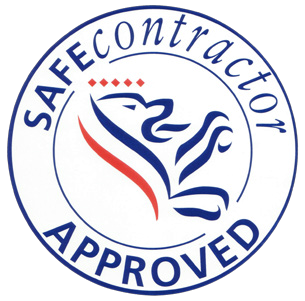 The ladder designs comply fully with BS4211:2005 + A1 2008. 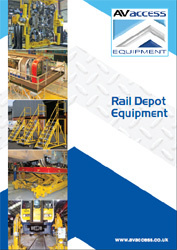 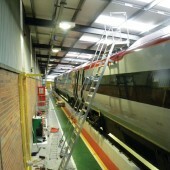 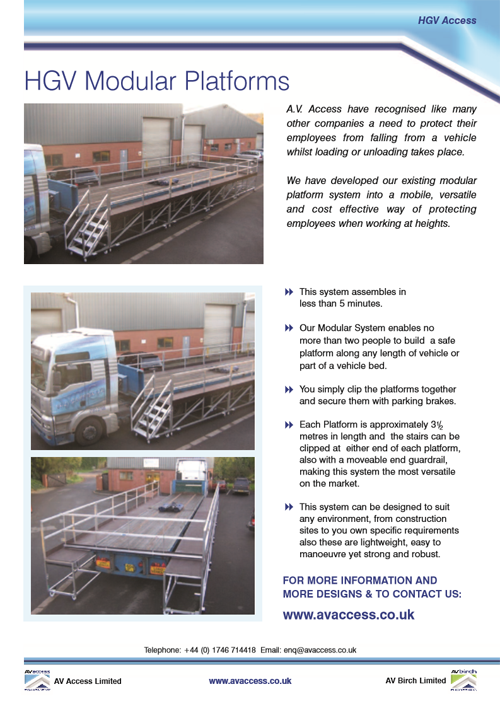 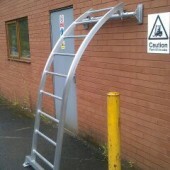 Bespoke ladders can be supplied to meet the customers programme requirements with short lead times being a specialty. 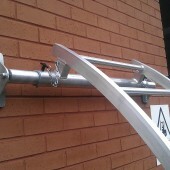 We design the ladders to give a high degree of flexibility on site and they can be assembled and adjusted to suit most site requirements.